It is a very sad day for Cryptic Masonry. 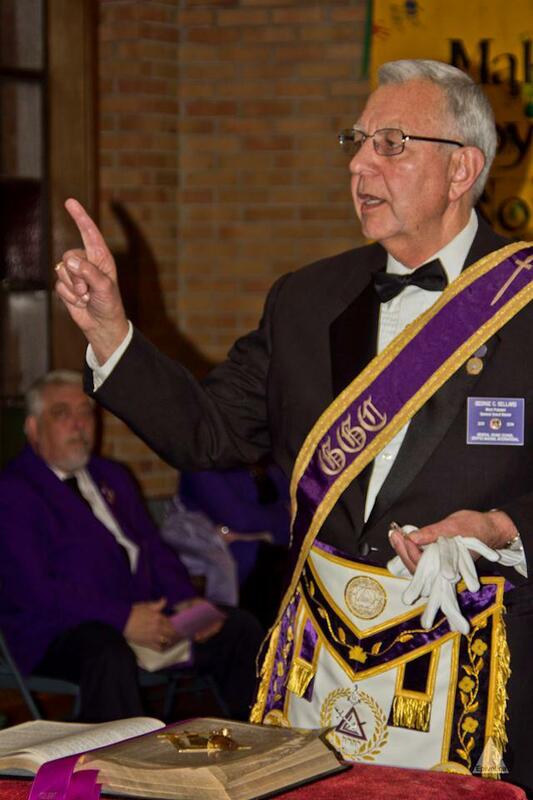 Most Puissant Companion George C. Sellars, the Most Puissant General Grand Master passed away today February 10, 2013. He passed away at home with his family by his side. His Funeral arrangements are as follows: A.H. Peters Funeral Home, 20705 Mack Avenue, Grosse Pointe, MI 48236. Viewing on Tuesday, February 12, 2013 from 1:00 PM to 9:00 PM. Masonic Service at 8:00 PM. (Tentative Commandery Honor Guard 7:30 PM to 8:00 PM) Wednesday, February 13, 2013, Funeral Service at Noon at the Funeral Home.